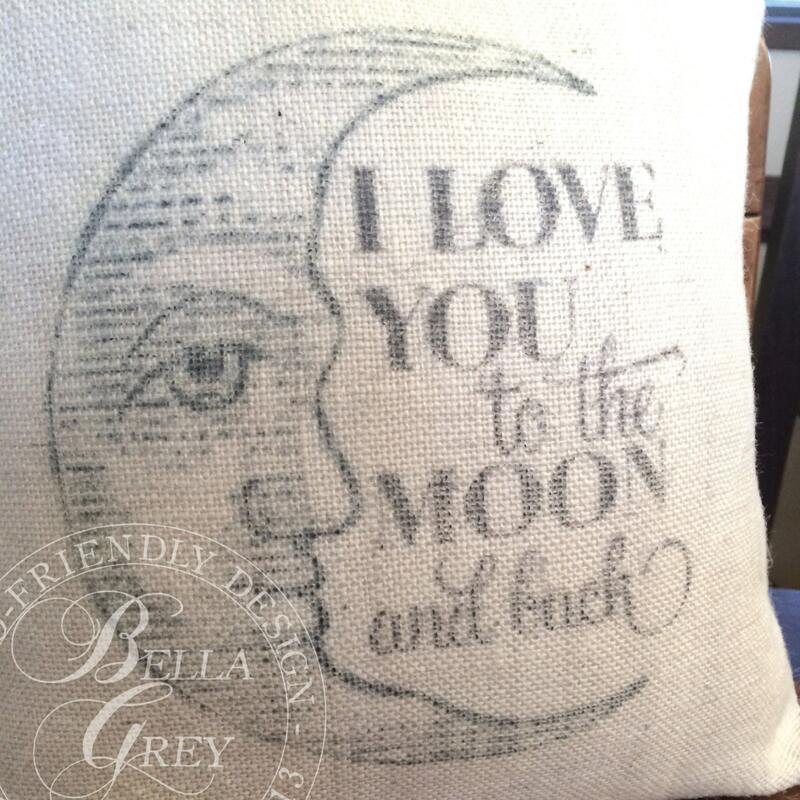 "I Love You to the Moon and Back" burlap pillow cover in your choice of burlap color: natural or linen. 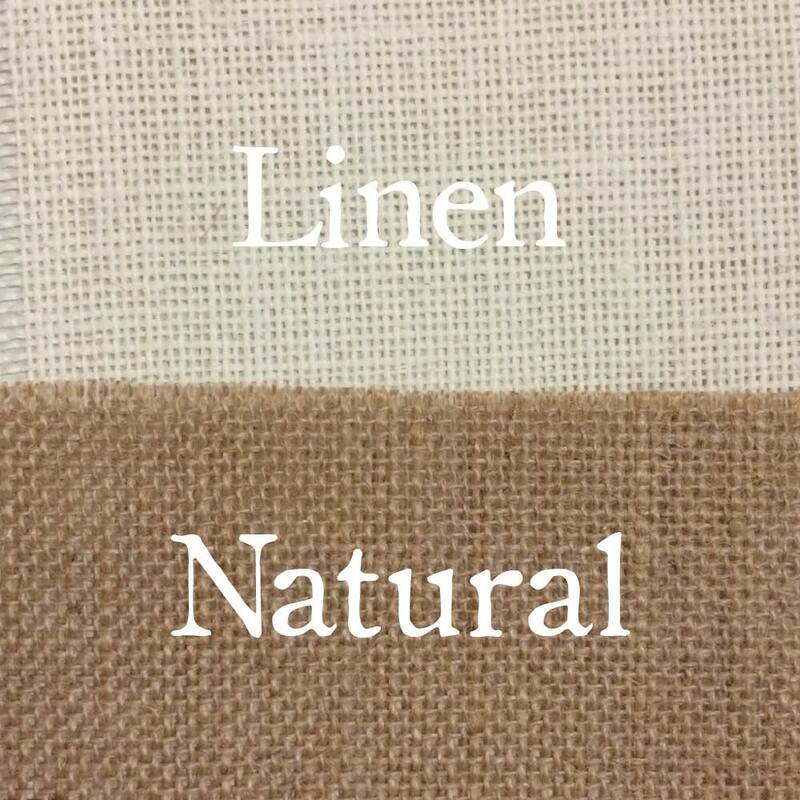 Makes a wonderful vintage decor piece for your little one's nursery. Select from 16"x16" or 20"x20." 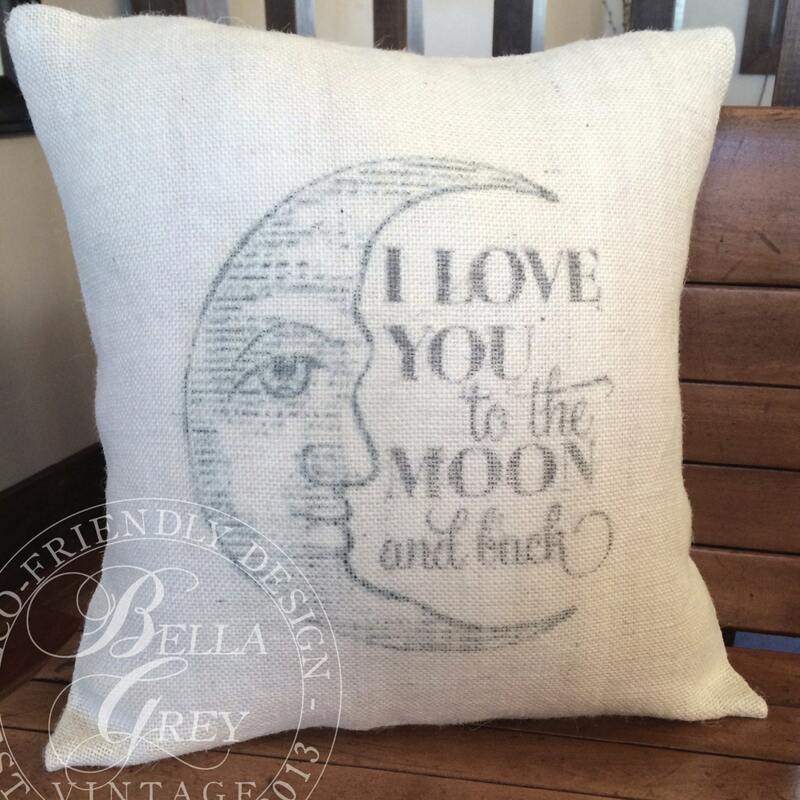 Beautiful pillow cover! 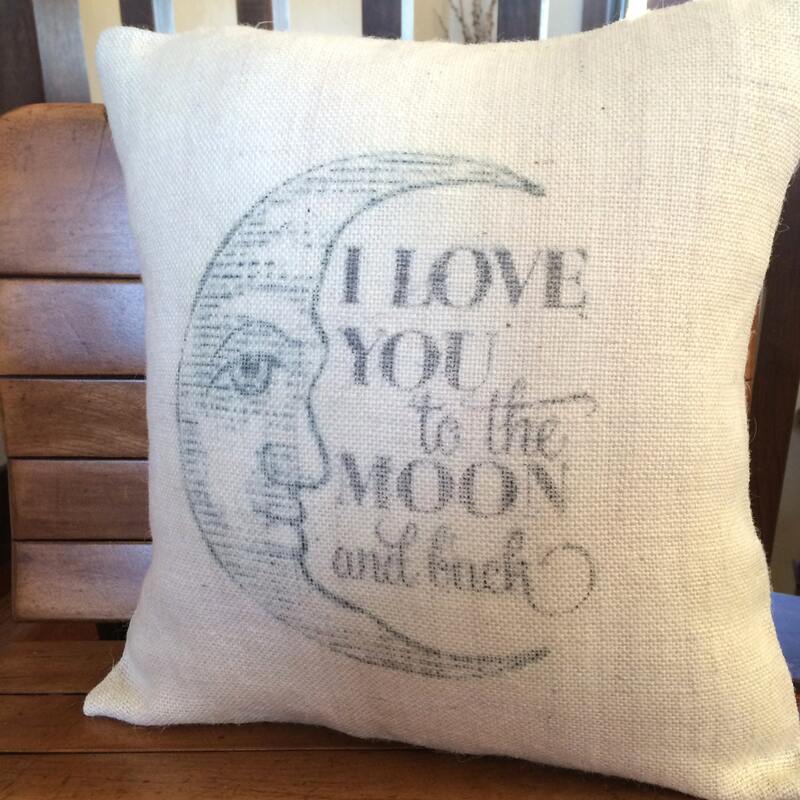 bought this for my daughter's college dorm room and she absolutely loves it!